The countries include India, Brazil, Mexico, Russia and many other countries in South America, Europe, Africa, Asia and Oceania. WhatsApp currently has over one billion monthly active users. In India, over 70 million people use the messaging service. 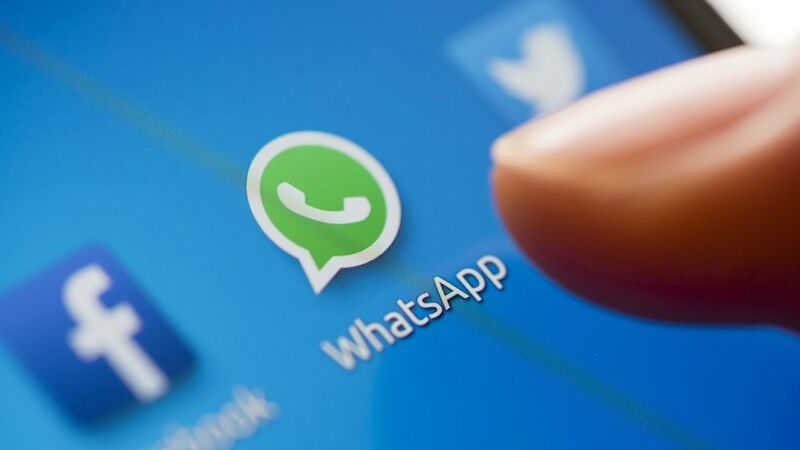 Of the 187 countries that SimilarWeb – a Britain-based information technology company – examined, WhatsApp was the world leader claiming 109 countries. “Facebook’s Messenger app came in second overall, claiming 49 countries including Australia, Canada and the US. After Messenger, Viber was the only other messaging app to claim 10 or more countries,” the report said. Viber has strong popularity in Eastern Europe and is the top app in Belarus, Moldova, Ukraine, among others, and as of April 2016, Viber was installed on 65 percent of all Android devices in Ukraine. Line, WeChat, and Telegram are three other messaging apps claiming multiple countries with China, Iran and Japan representing countries using one of these apps. The report also said that BlackBerry’s BBM is still used by the masses in at least one country in the world: Indonesia. “As of April 2016, the app was installed on 87.5 percent of all Android devices in the country, far surpassing any other country in terms of BBM use,” the report noted. In the US, only 0.42 percent of Androids had the BBM app, with Australia and Britain showing slightly higher use.